Hide deals from seller "Elgin Liquor & Wine"
Limit 1 per person. Valid on wine and liquor. Must be 21 to purchase, with valid state ID. Full value must be used in 1 visit. 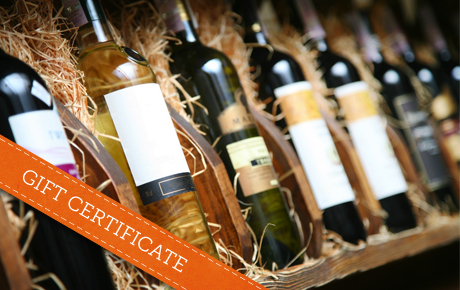 Get help with your next celebration with 50% off a $20 Gift Certificate for wine and liquor at Elgin Liquor & Wine. This local liquor store is conveniently placed in the new Elgin strip mall and supplies the community with drinks, snacks and more. Elgin Liquor & Wine carries an assortment of aromatic wines and lively liquors to keep the party flowing. The staff places a high priority on customer service, and will help you select the perfect beverage. Whether you’re stocking up for a party or simply enjoying drinks after work, quench your late night thirst with this thirst-quenching deal. Liquor store in Elgin offering an eclectic selection of spirits, beer and wine.